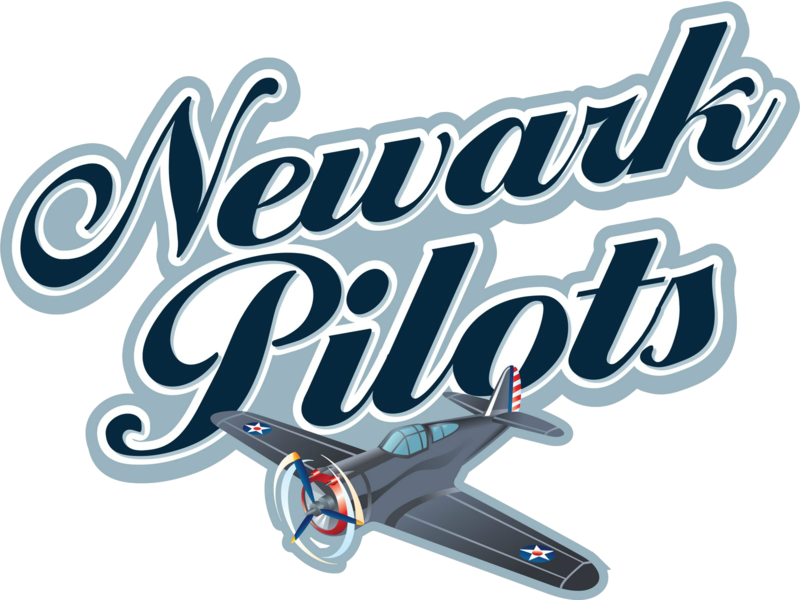 The Newark Pilots (20-11) came out ahead in a close game with the Red Wings on Tuesday at Colburn Park. The win propels the Pilots to 6-1 on the season series with one game remaining on July 23. 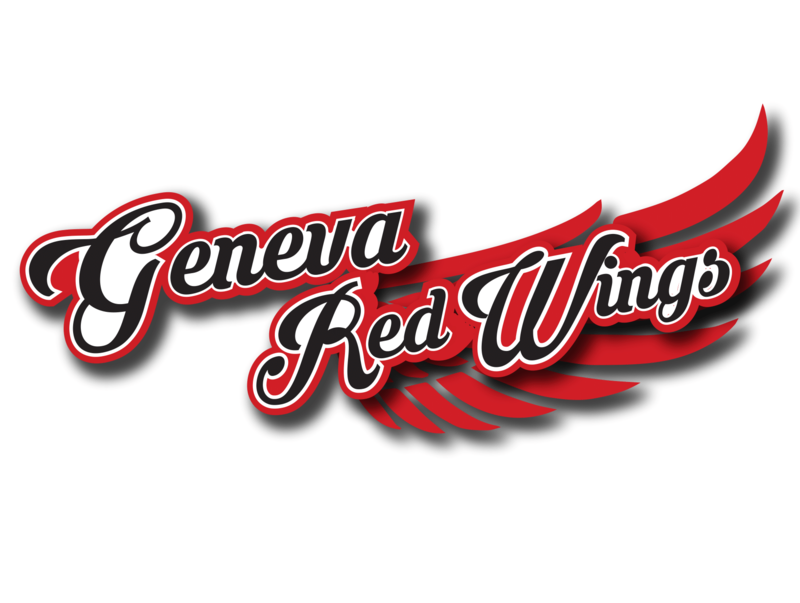 Geneva got on the board first after stringing together three consecutive singles off Newark starter Ryan Wesson (Northeast Miss. C.C.) to go up 2-0 in the second. 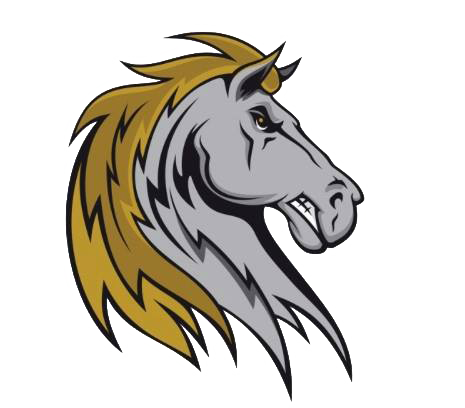 Wesson would settle into to quite a groove giving up just two after the second inning on his way to his third win of the season. Wesson only had three strikeouts, which is an atypical performance, but it allowed him to keep his pitch count down and throw eight strong innings of two-run ball. Pitching late into the game also allowed Pilots head coach Chris Edmondson to use only one arm out the bullpen. The Pilots offense was led by Sam Fragale (Virginia Tech) who hit a two-run home run in the second, starting in just his second game for the team. Fragale’s home run was the 11th of the year for the Pilots, which ranks them second in the Perfect Game Collegiate Baseball League. Tied 2-2 entering the seventh with Chris Sharpe (UMass-Lowell) and Julian Gallup (Niagara) in motion on the play, Chase Cockrell (Hinds C.C.) sent a shot to the right center gap that scored both runners and gave Newark a 4-2 lead. In what was a tight game from start to finish, this hit proved to be the winning blow. 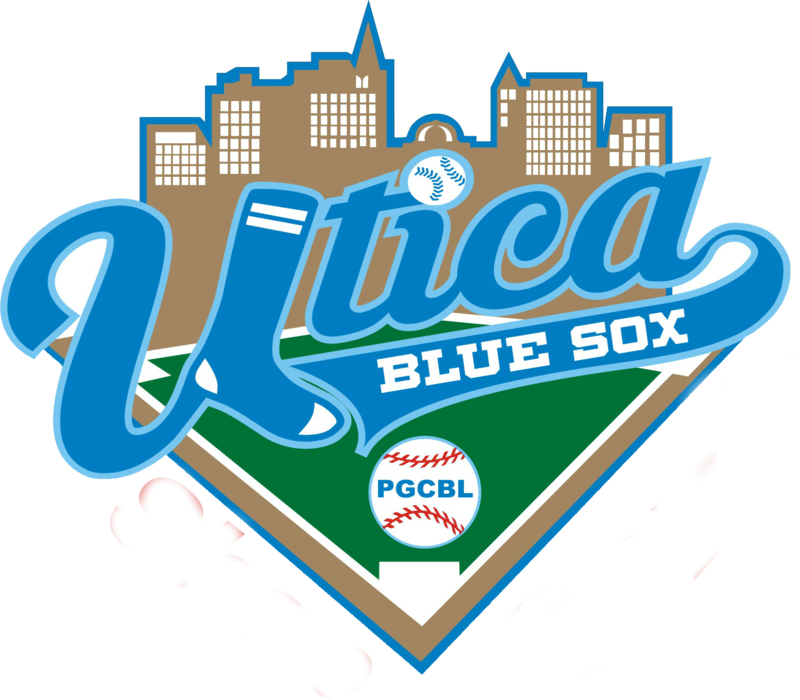 Pilots closer Brian Dolan (UMass-Lowell) came in and threw a 1-2-3 ninth inning to earn his league-leading seventh save of the summer. 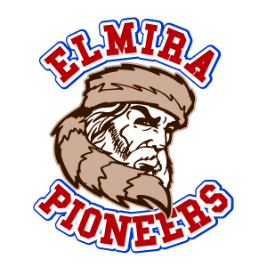 The Pilots will travel to Elmira to take on the Pioneers at Dunn Field on Wednesday. First pitch is scheduled for 7:05 p.m.